It’s an incredibly exciting time at Neo Granite. In our continuous expansion strategy, we’ve decided to take the step to expand our business in a fantastic way, by opening an additional office space in London. In the heart of the capital, we are very eager to get started, meet new people and create new business connections. 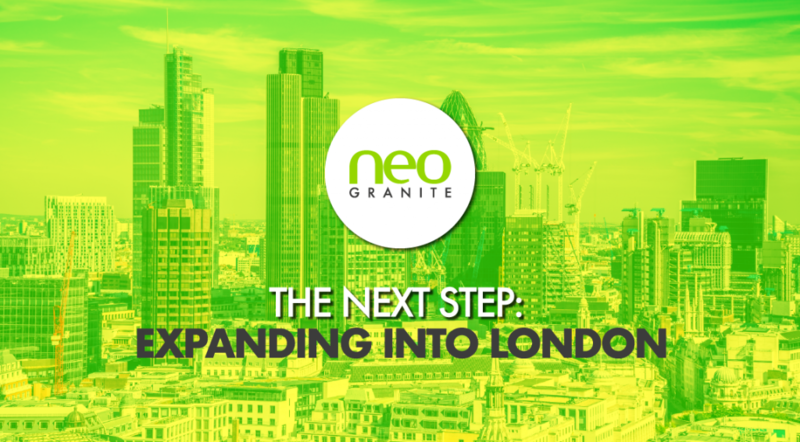 Our long term goal is to become the UK’s leading granite supplier, a household name known everywhere and the model example of what it is to be a successful business, we believe expanding into London is the first huge step towards doing this.  Our West Bromwich site will still act as our head office, the London office will be an extension of the brand. From this new location, our focus will remain the same and our passion will still very much be at the front of what we do, as it has been since day one. Crafting stone to your bespoke requirements for multiple applications including kitchens, bathrooms, swimming pools, bars and floors. With years of collaborative experience working with granite, marble and quartz, there is not a specification or project that is beyond our expertise, as we make sure to hire only the best people, using only the best tools all backed up with a real passion for the industry. Both our traditional stonemason services as well as our cutting edge CNC machinery will integrate seamlessly into this new office, and communication between both sites will be consistent to make sure only the highest quality of work is given to our clients, old and new. This kind of development wouldn’t of been possible without the help of the people who have chosen us to carry out various projects for them in the past, and for that we are incredibly grateful. Thank you for your continued support and we look forward to working with you in the future.